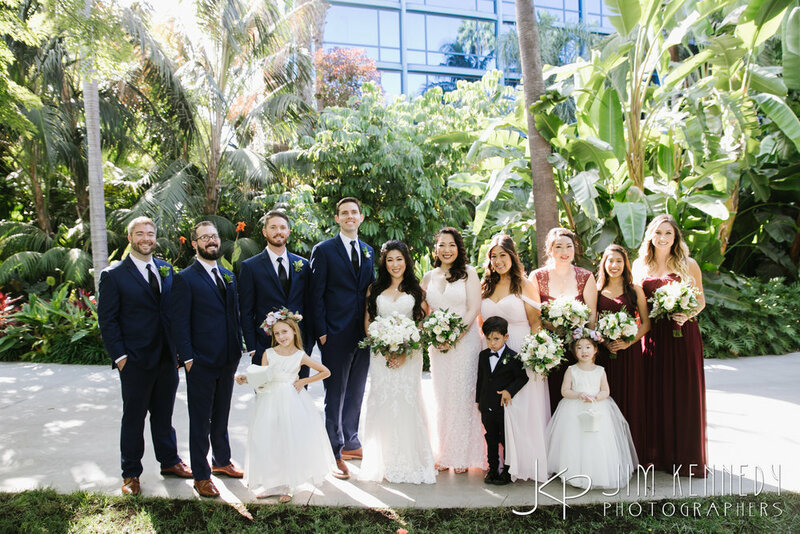 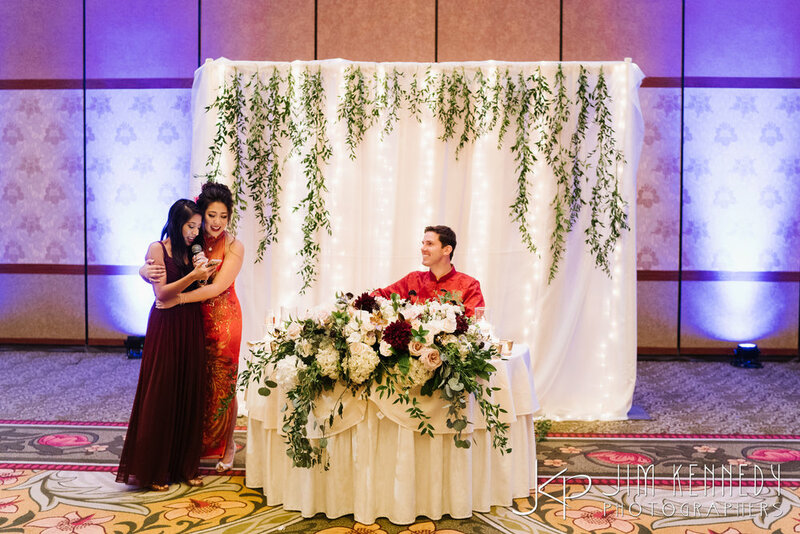 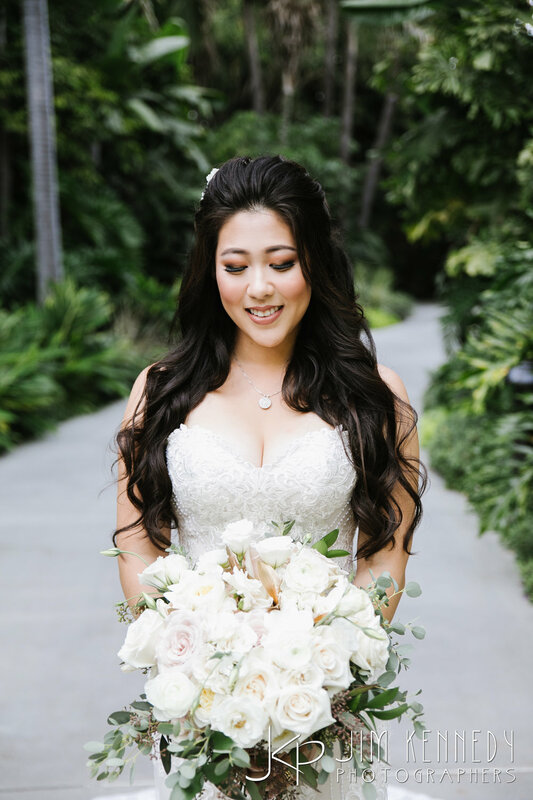 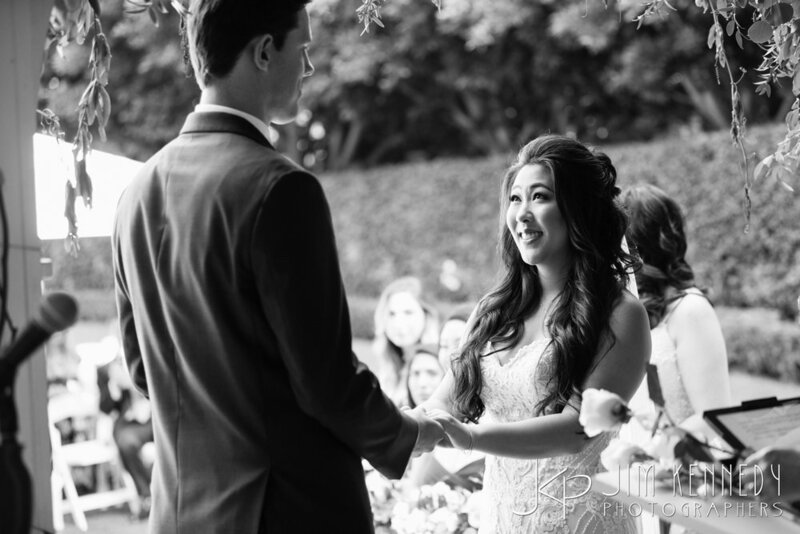 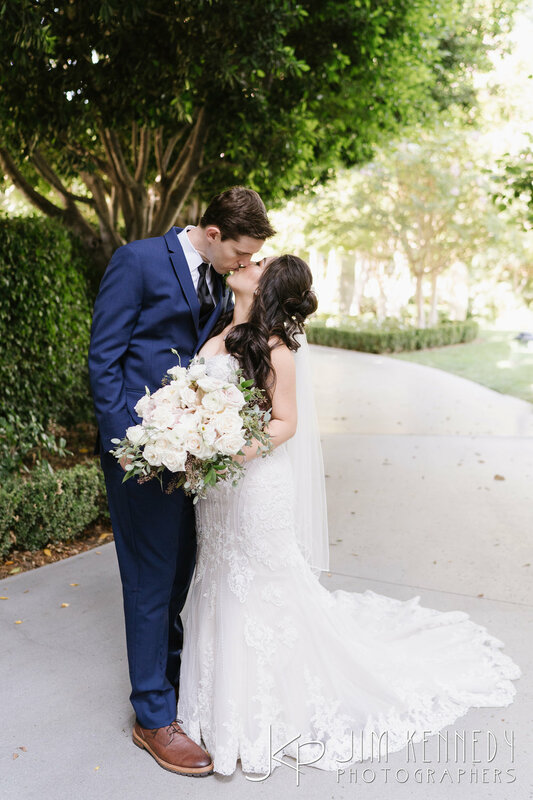 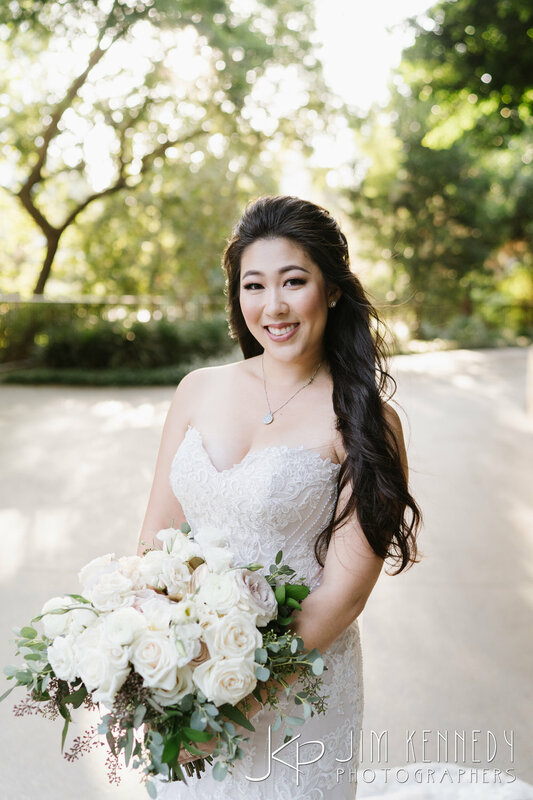 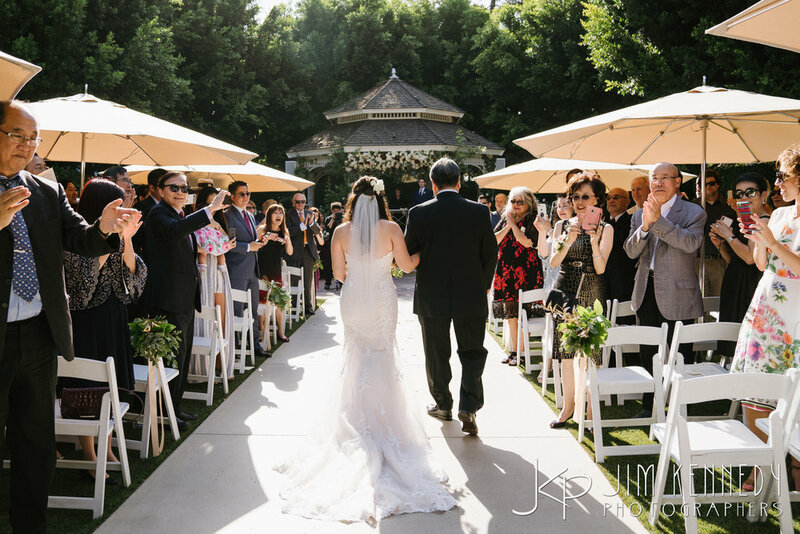 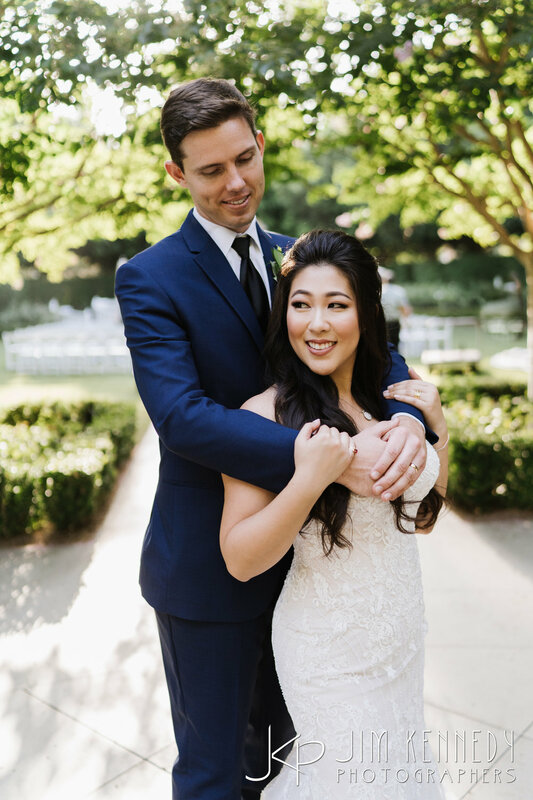 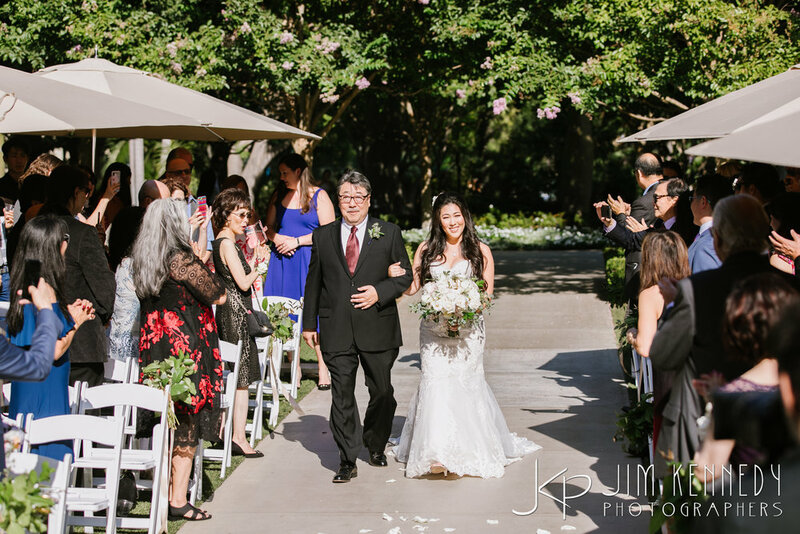 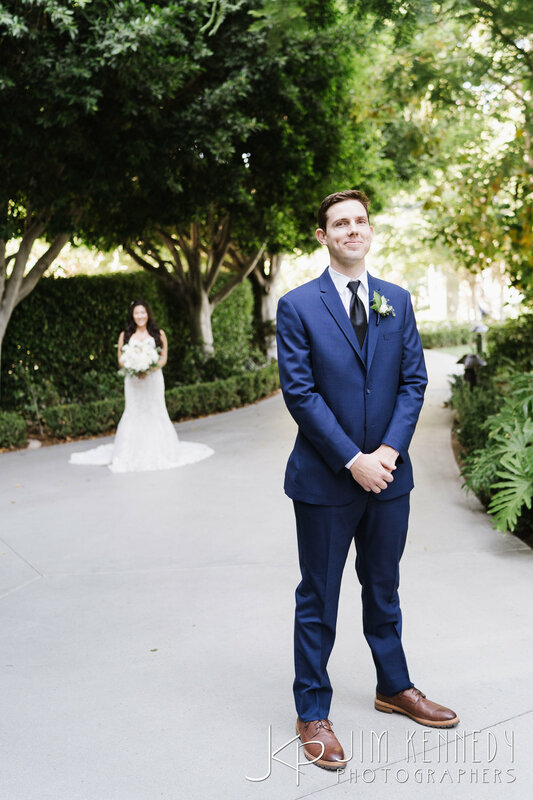 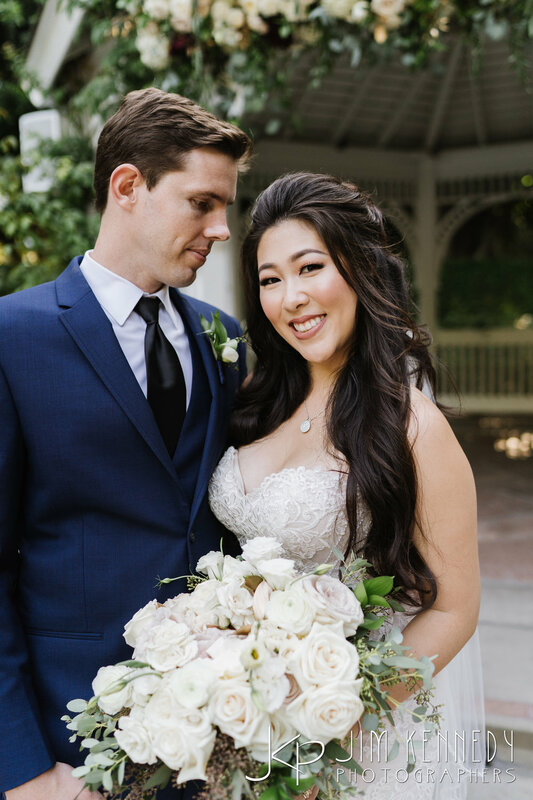 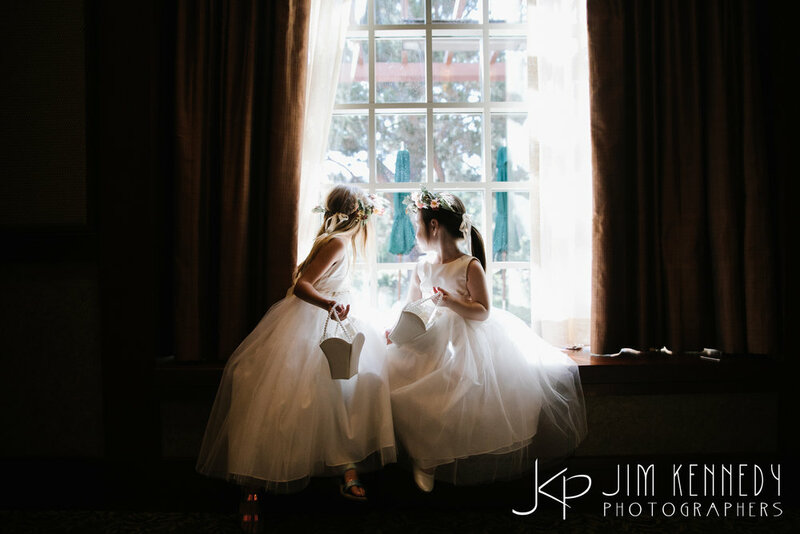 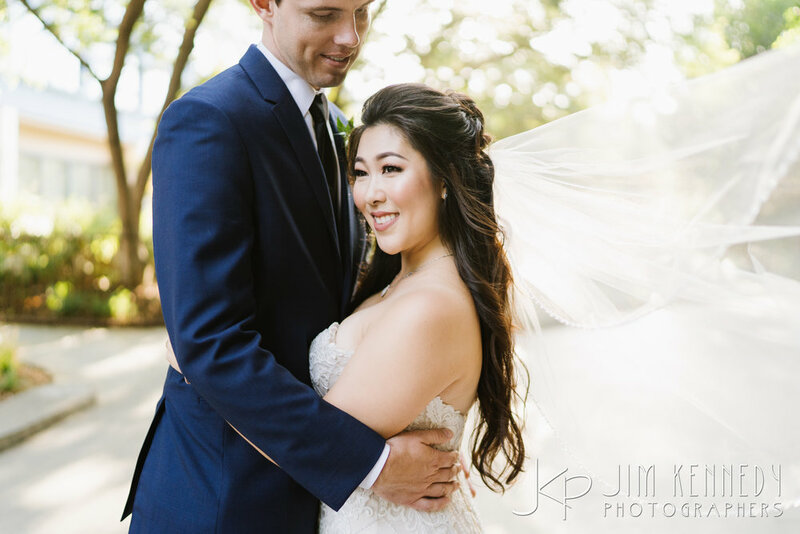 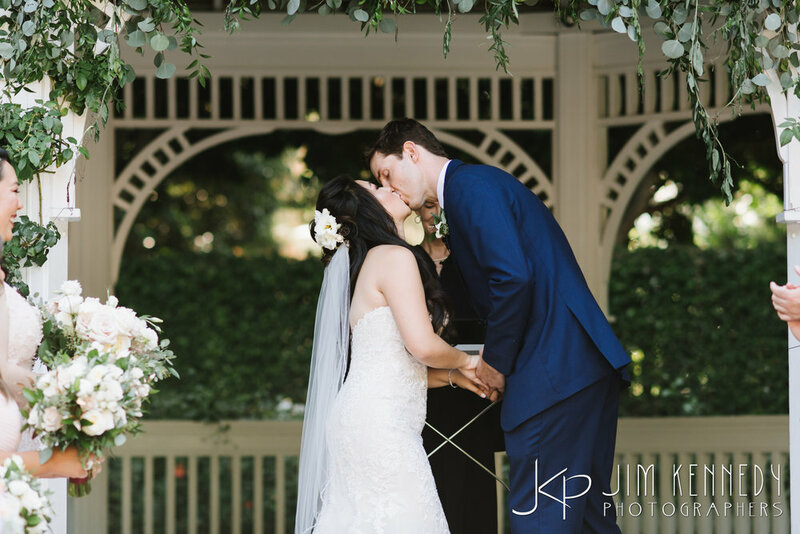 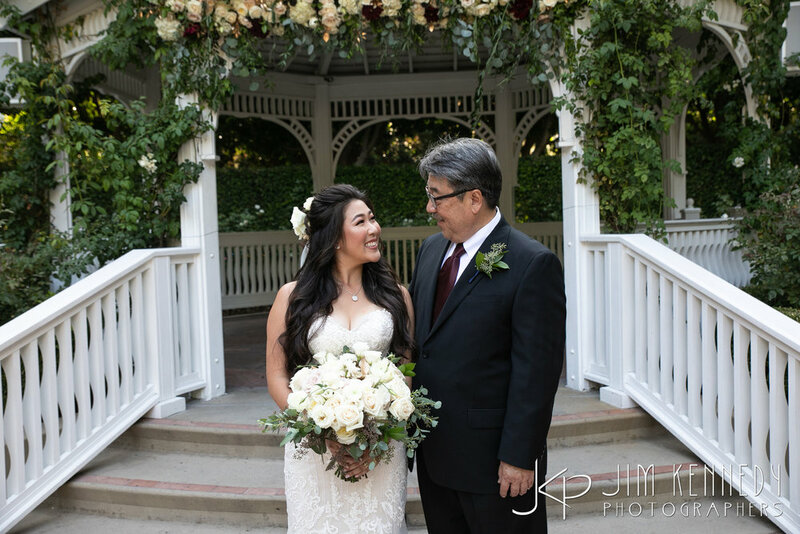 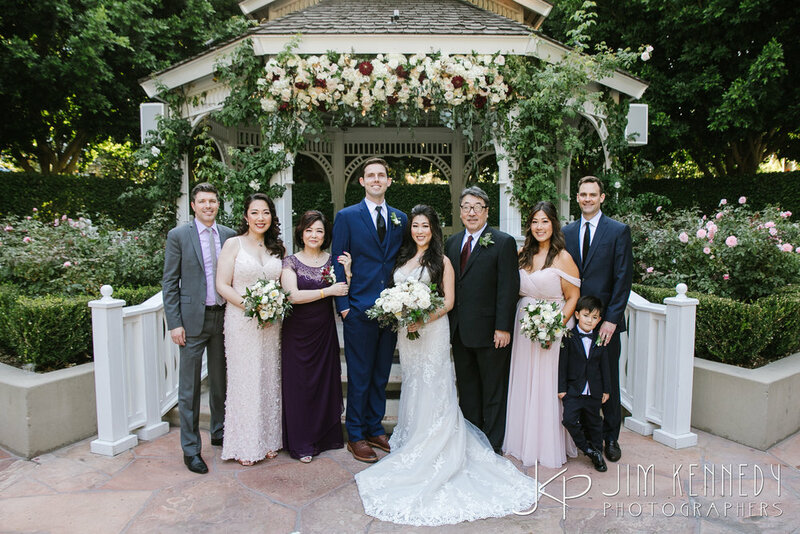 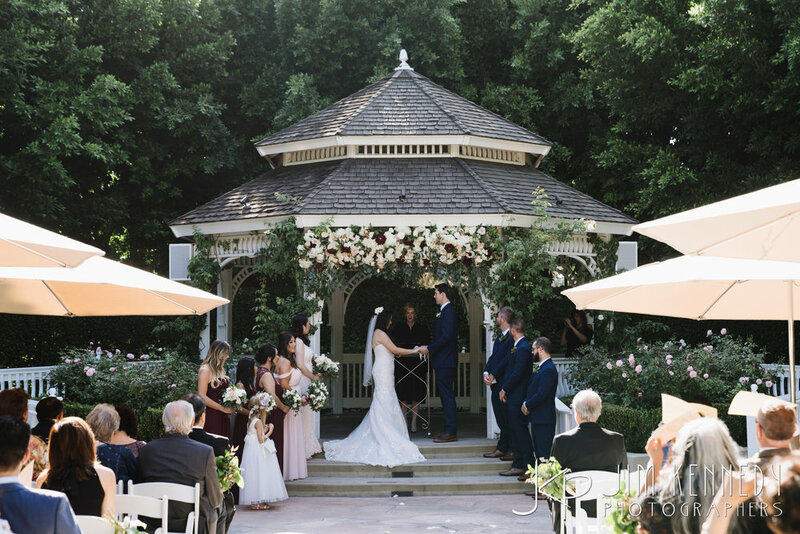 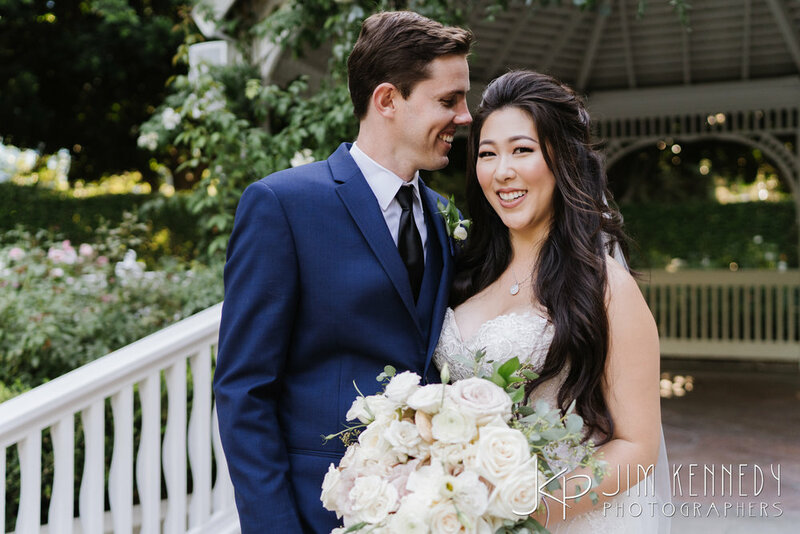 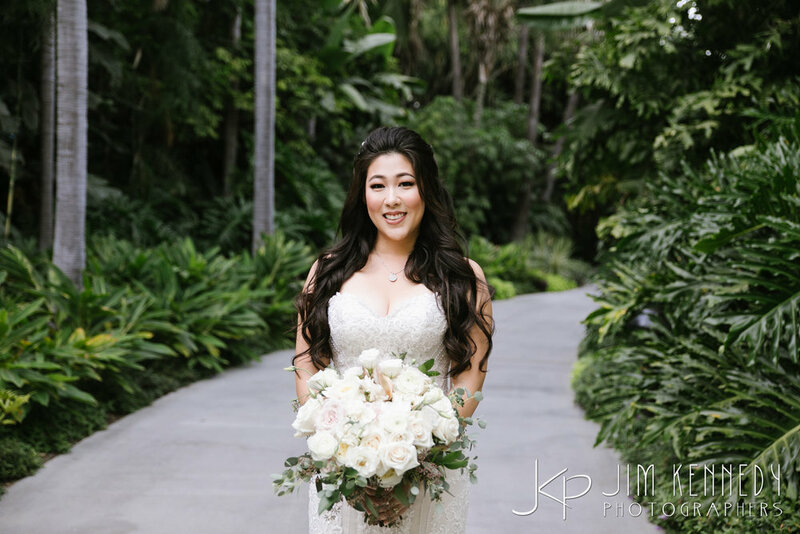 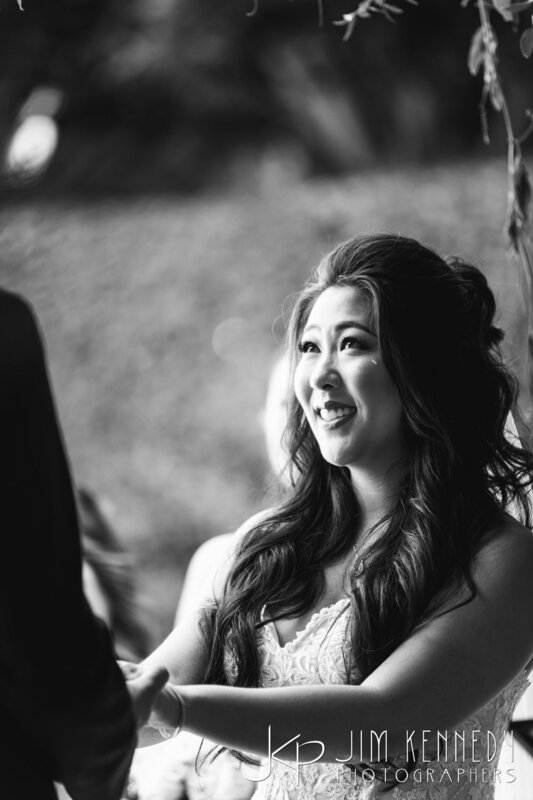 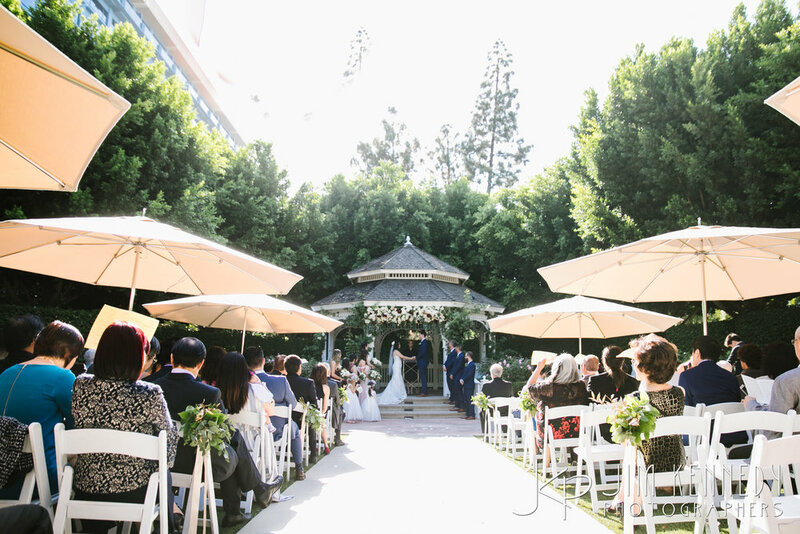 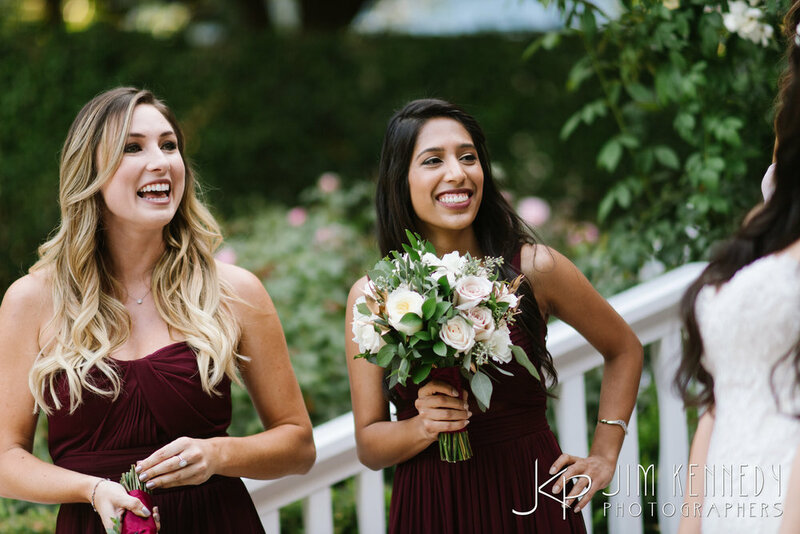 Jasmine and Alex’s Disney Wedding was absolute perfection! 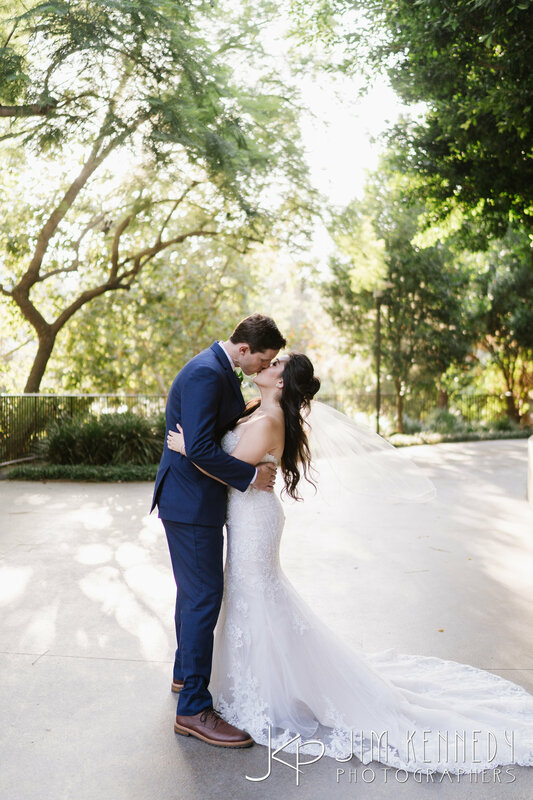 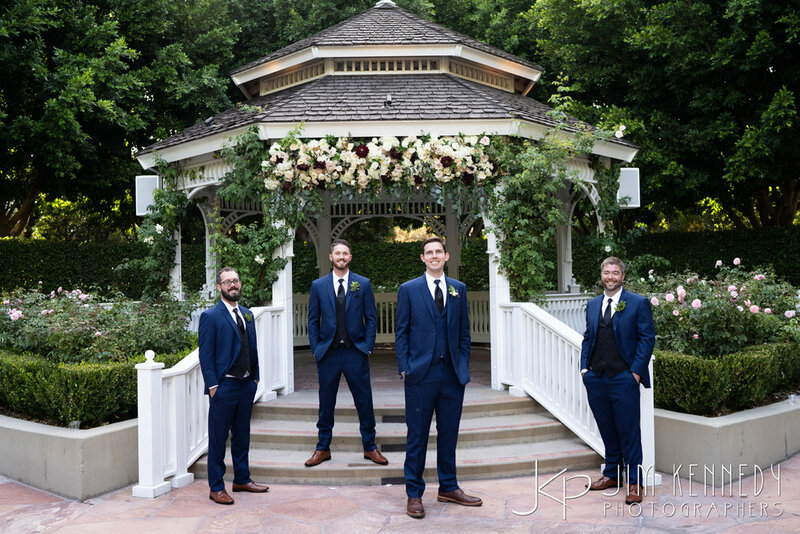 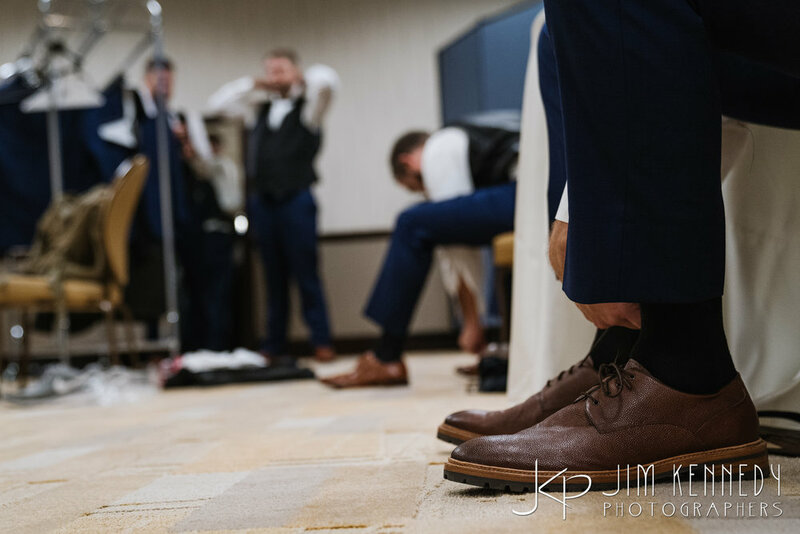 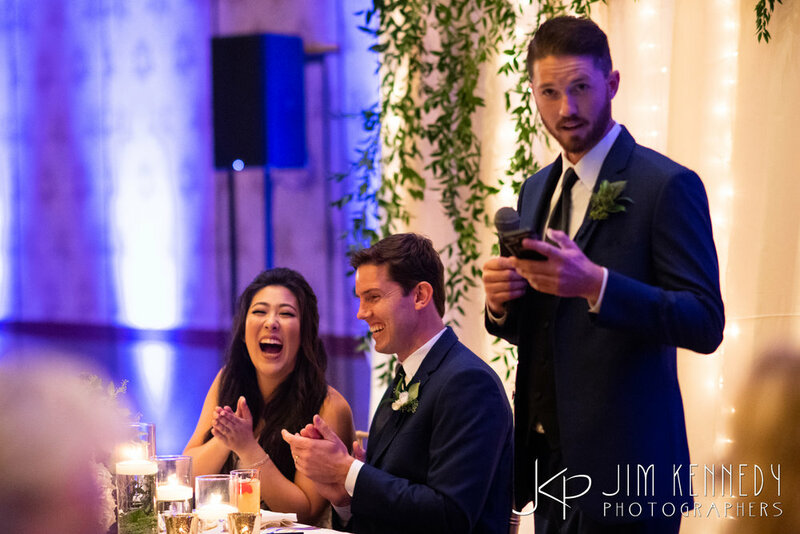 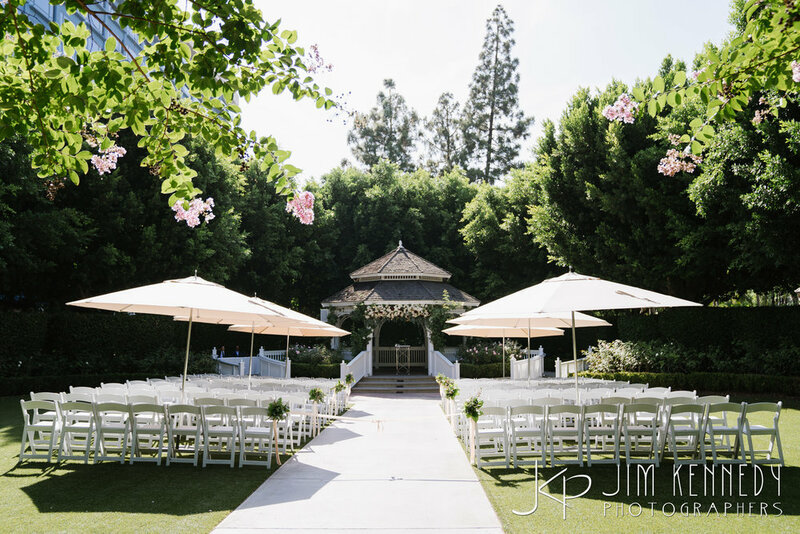 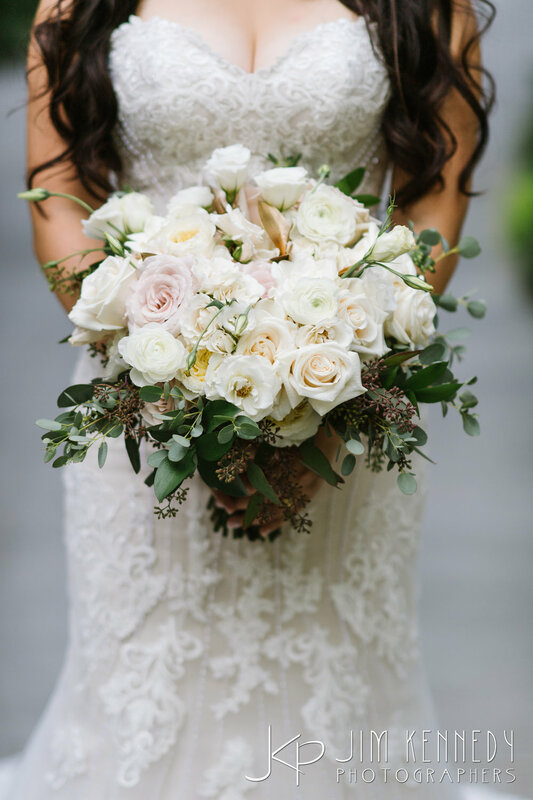 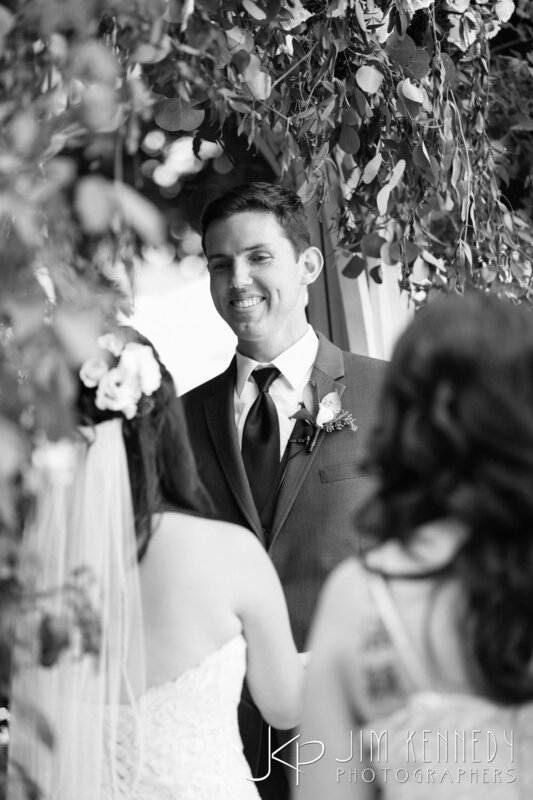 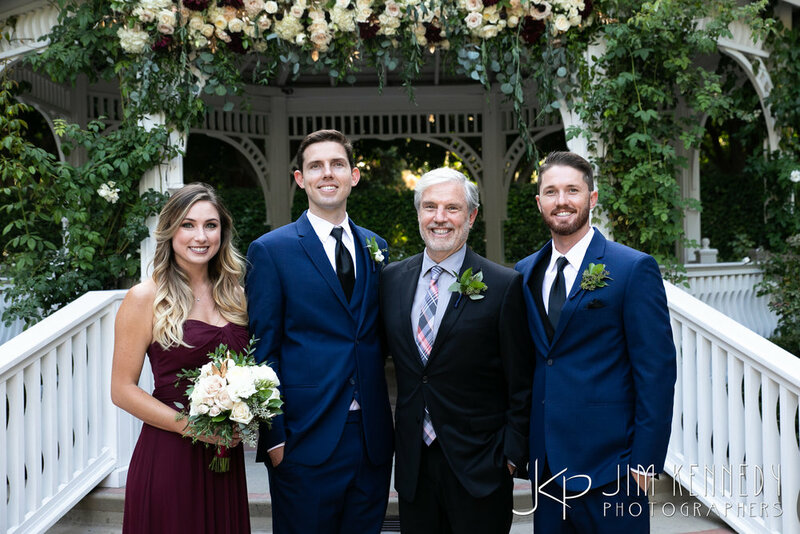 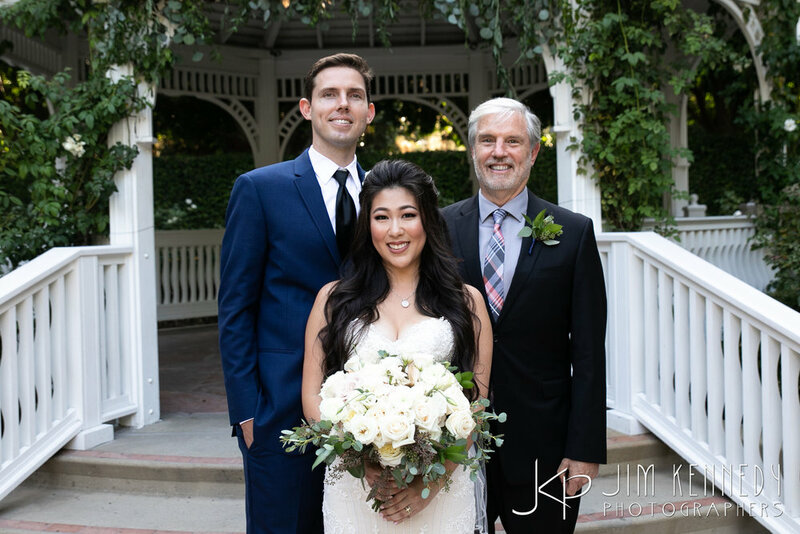 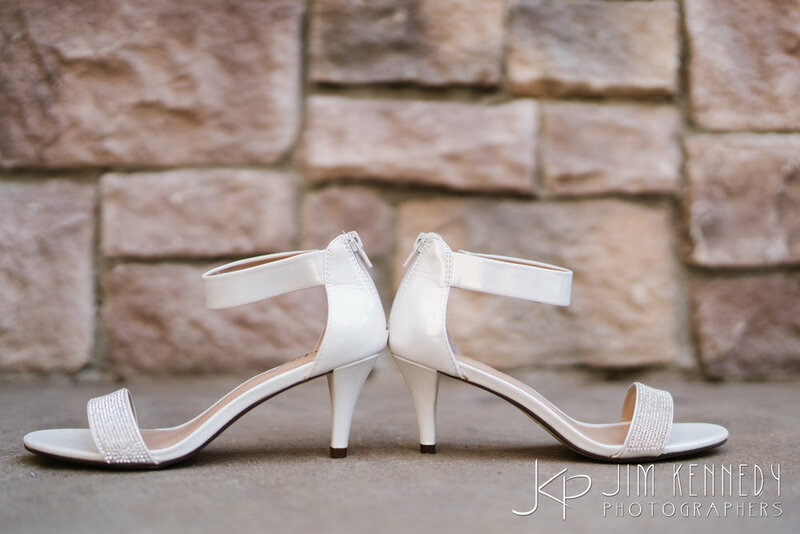 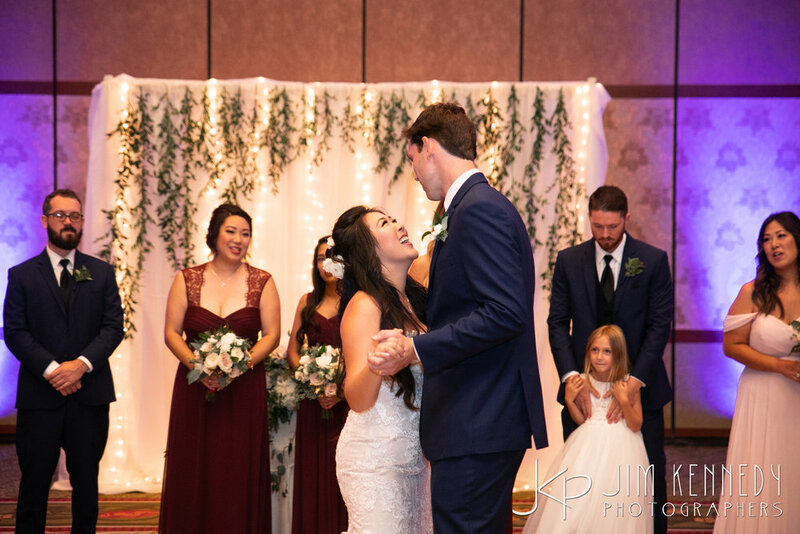 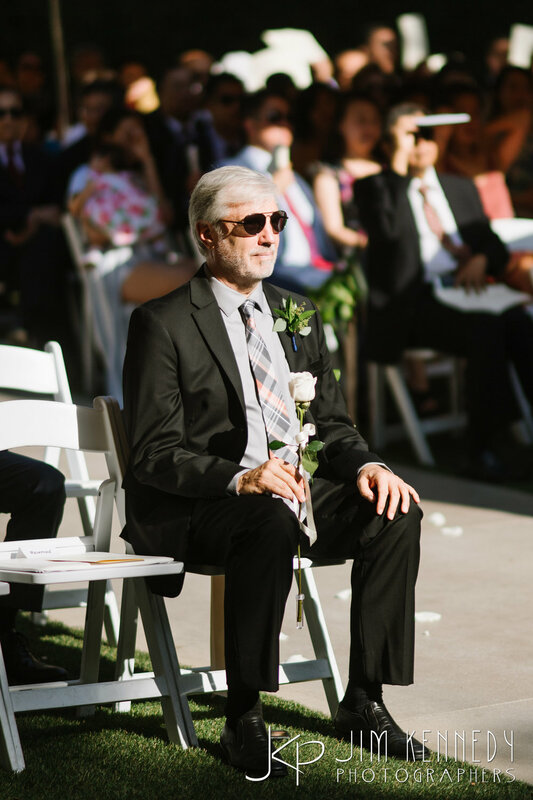 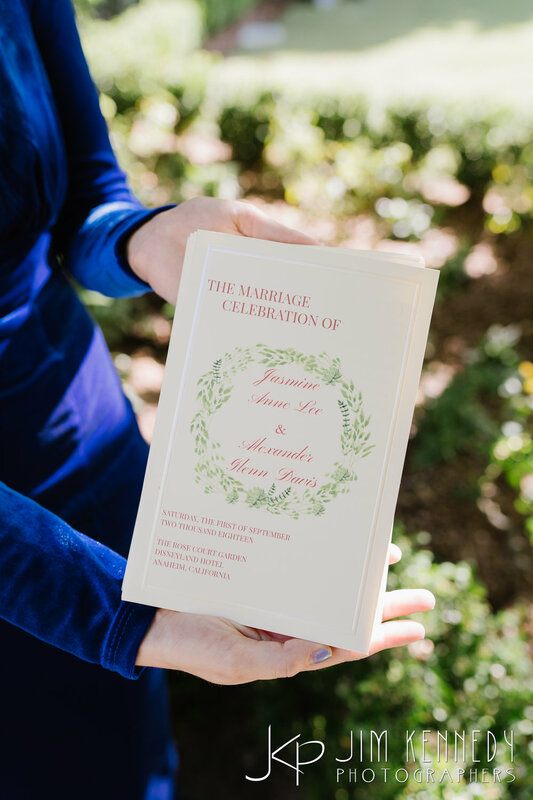 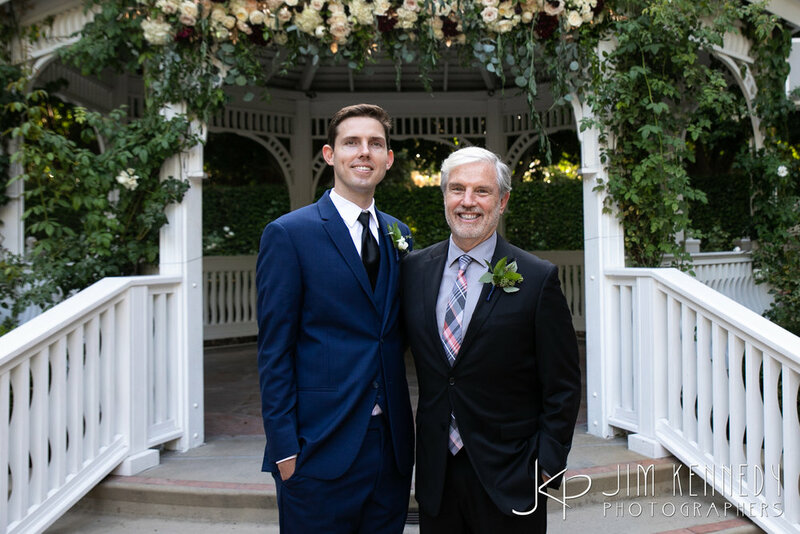 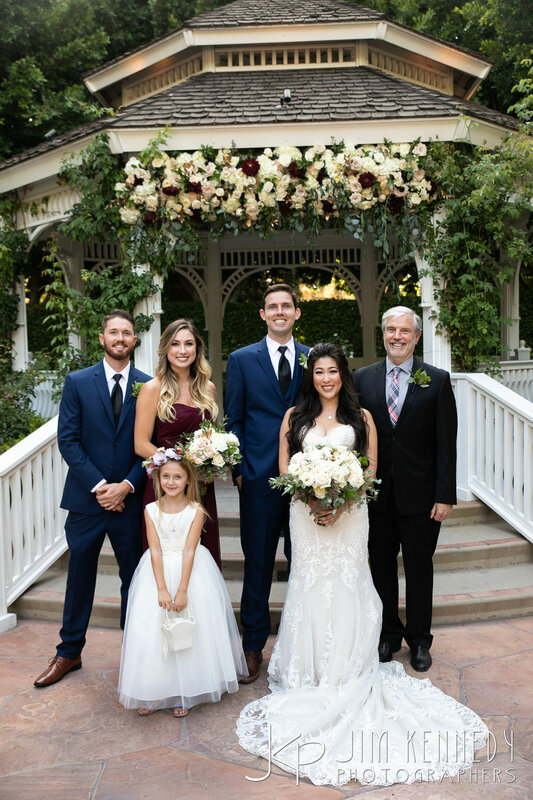 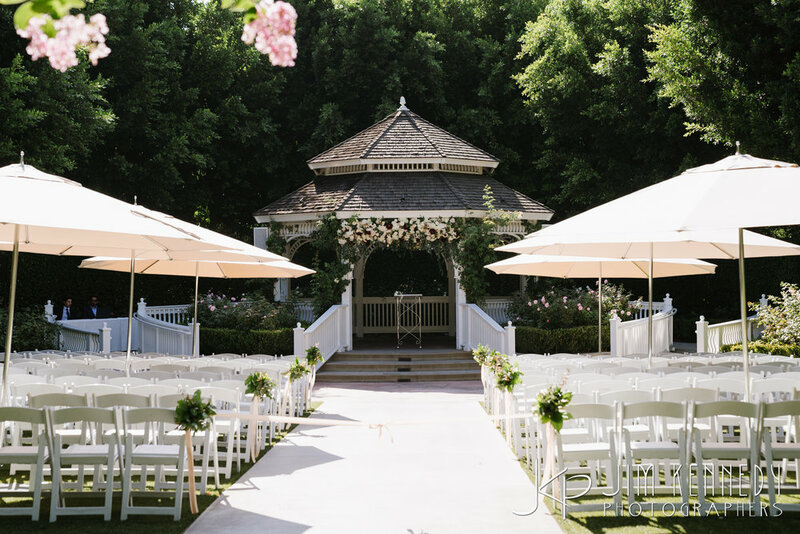 We have been looking forward to this wedding for a long time, and it did not disappoint! 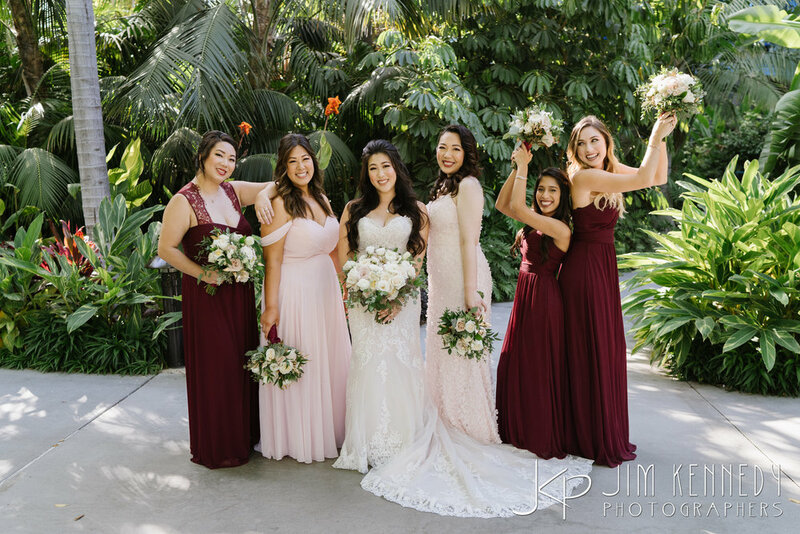 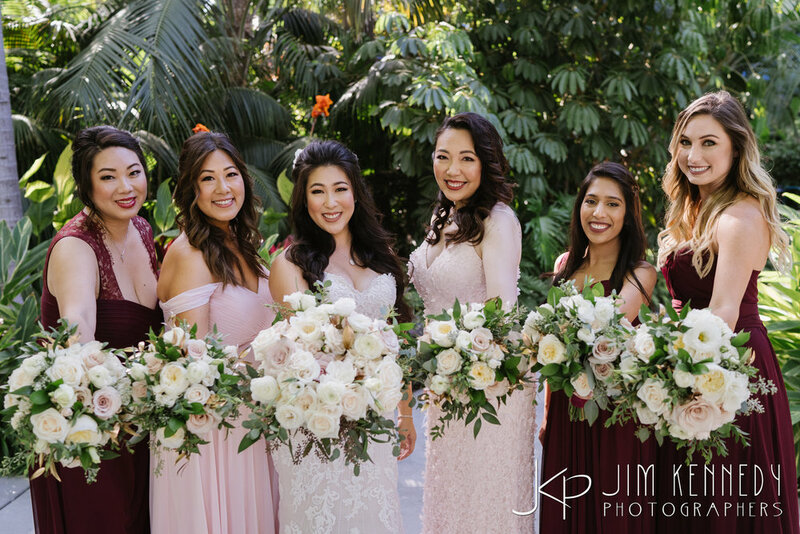 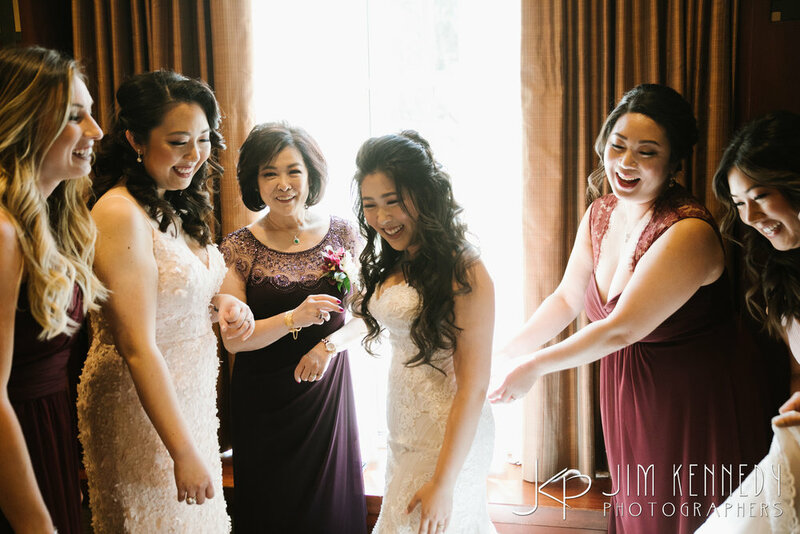 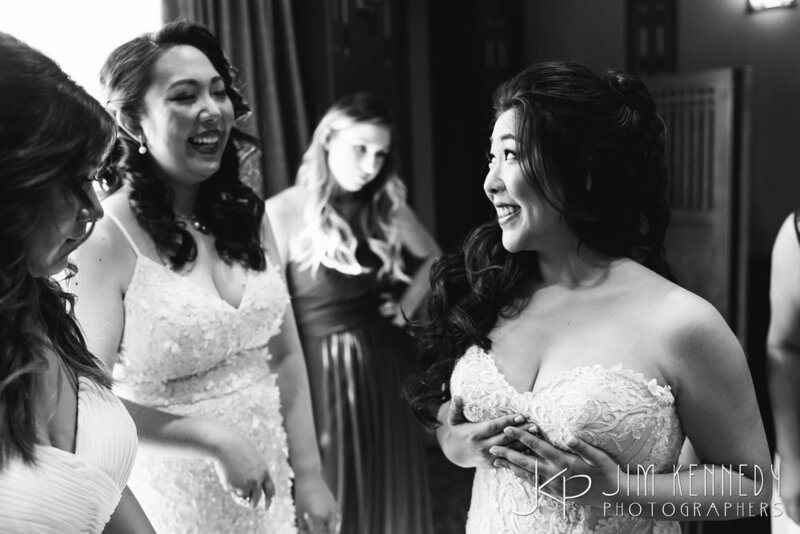 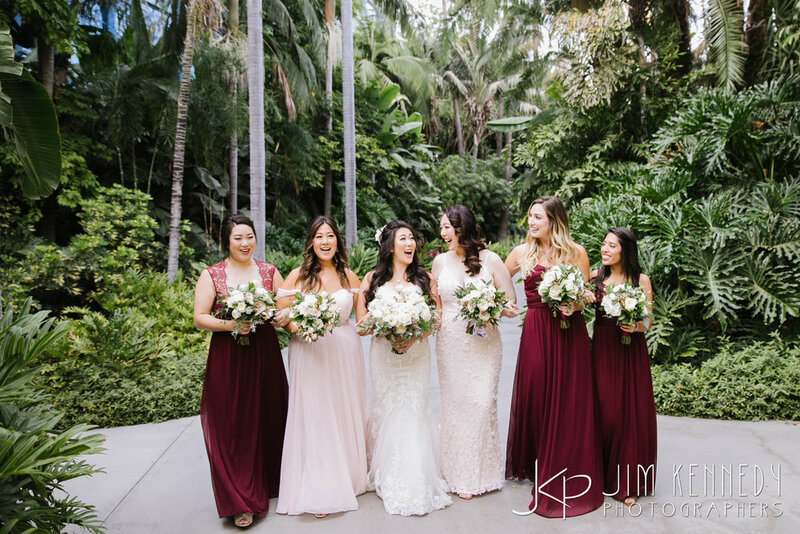 Jasmine wowed her guests with three different gowns! 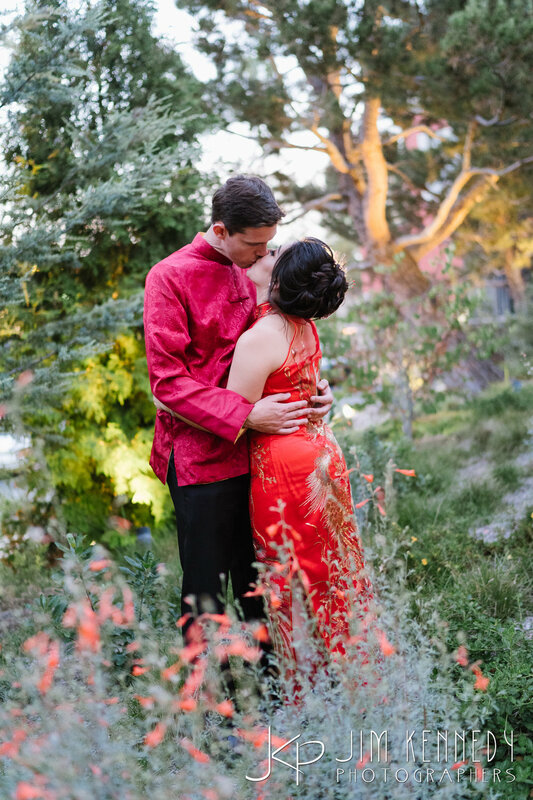 We ended the night with a beautiful fireworks display on their private balcony. 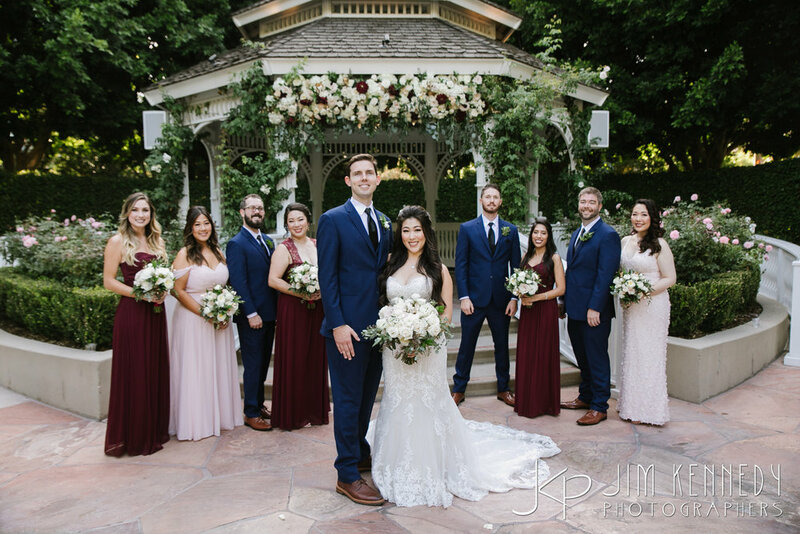 Congratulations and thank you for having us be a part of your Happily Ever After!